Similarly, another Python-based program, XPN (a newsreader) has an update. May need to be retested for portability, although I wonder who uses them if no one's noticed. Portable Python (http://www.portablefreeware.com/index.php?id=1154) appears to still be portable. It works on 98 through Win7. However, I did one of the most elementary tasks for the shell Print "Hello World" and got an error message. Is this a non-standard version? Portable Python is now updated to version 2.7.6.1 for Python2 and 3.2.5.1 for Python3. Also for the category, I believe it should also be added under the math section simply because it comes with the following python libraries: NumPy, SciPy, Matplotlib, Pandas, and IPython. These mature libraries are all well known for engineering and scientific data analysis and exploration as well as graphing. So perhaps the description should be updated to add about its capabilities as a engineering/scientific calculation and analysis tool. @Enternal: I just added "Math - Calculators" and "Math - Graphing Tools" categories to Portable Python database entry; is that suitable? Midas wrote: @Enternal: I just added "Math - Calculators" and "Math - Graphing Tools" categories to Portable Python database entry; is that suitable? Yes that will be suitable! Thank you! EDIT: Do you think it's possible to append this to the description? 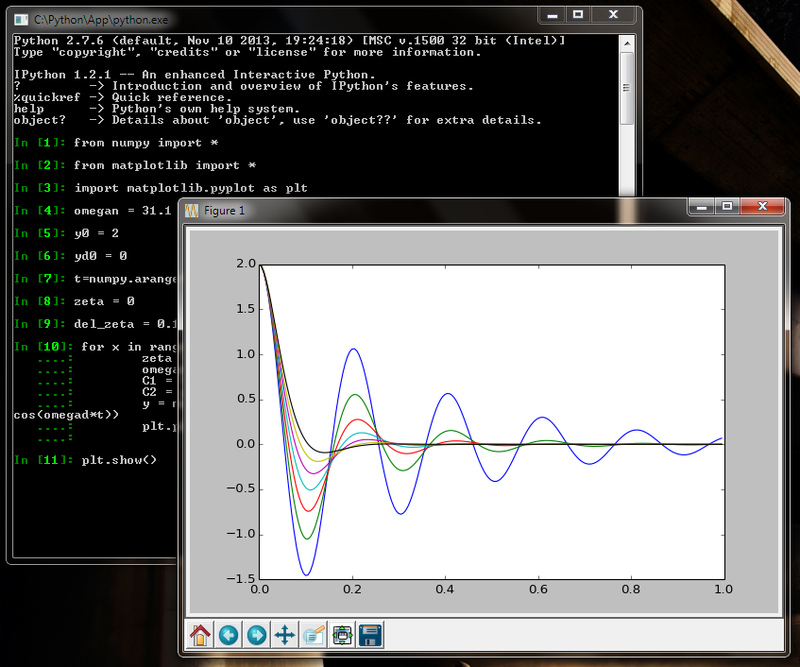 Portable Python also comes with the following python libraries: NumPy, SciPy, Matplotlib, Pandas, and IPython. These mature libraries (NumPy, SciPy, and Pandas) allow numerical data analysis and computations for mathematics, science, and engineering with plotting capabilities provided by Matplotlib. 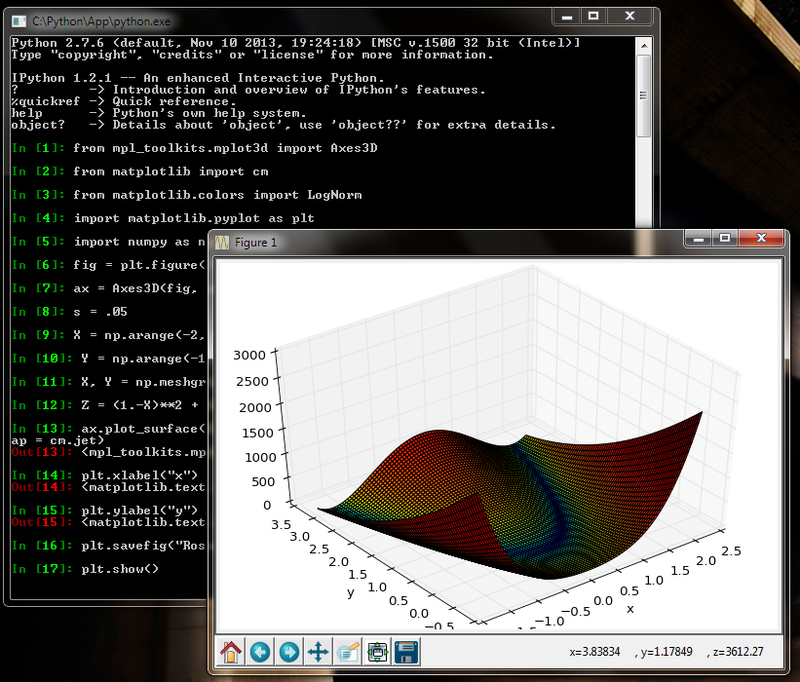 Additionaly, IPython provides a powerful interactive shell. I think a screenshot of something for portable python would be nice too so I will see what I can do for that tonight. Launching any of them will launch a portable instance of the those executables. Enternal wrote: EDIT: Do you think it's possible to append this to the description? Checker has added a link to the list of included programs and libraries. I picked the first one. I have updated that section. Portable Python is not being developed anymore.